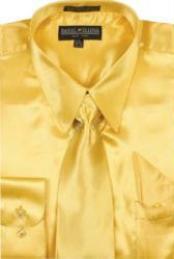 Silk as a material in the past were often associated with VIPs. It is a fabulous material and hence consequentially considered as a posh thing to own some in your clothing collection selections. Silk as a materials and silk shirts has the propensity to refract light which allows different colors to be created on the exterior. 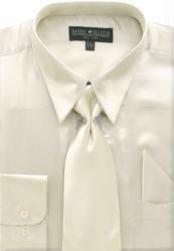 Besides, smooth silk as a material is smooth and resilient instantly becoming one among the most relaxed materials one could ever use. And as a result of their bright and smooth overall look, by sporting them, you can guarantee to catch the sight and minds and hearts of many who are taken aback when you get into in a audience dressed in them. 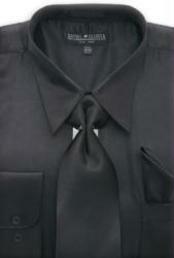 Silk attire tops are truly unique and amazing with regards to their excellent, complete, design, materials, and colors. They are the best choice of tops you could ever find for your night time events and you are certainly limited to stone those night time events by looking amazing and awesome in our smooth silk attire tops. And when you hit the oasis as you go for an informal party in night clubs and discotheques, these smooth silk tops would refract those discotheques lighting in the most incredible style as you are limited to move rapidly and create your goes in the most powerful style. These tops are not appropriate for official events. They signify the informal use more primarily. 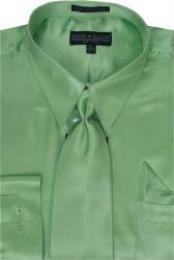 It is not that one cannot use silk or smooth silk dress shirts for conferences. 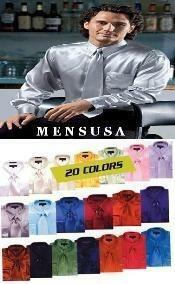 But you are going to have to be extremely cautious while selecting the color of the clothing for your company event. Not all colors could provide that official perspective you are searching for, especially when it comes to smooth silk and silk tops.